Certified Organic 1 oz. soap bars. 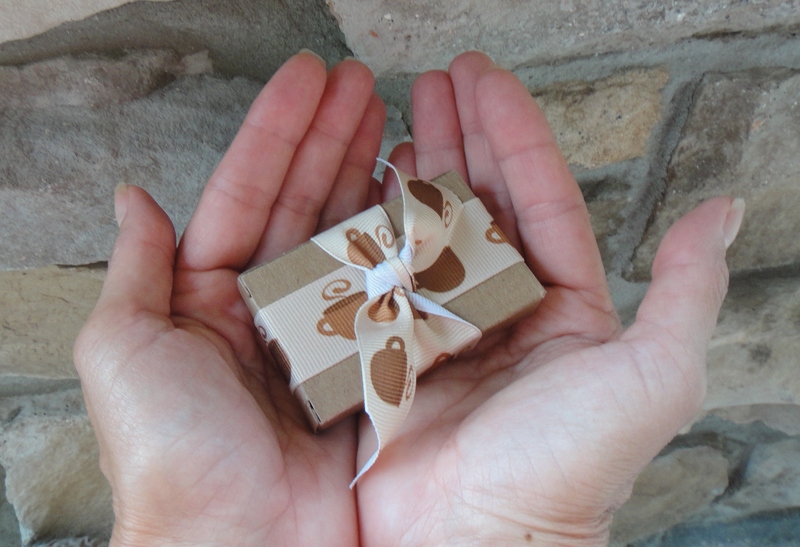 Soap bars come pre-packaged in a recycled box ready for you to hand out. No: synthetic colors, fragrances, or preservatives. ✮ Give them as gifts at bridal showers, baby showers, event promotions, banquets, family reunions, class reunions, weddings, etc…the possibilities are endless. 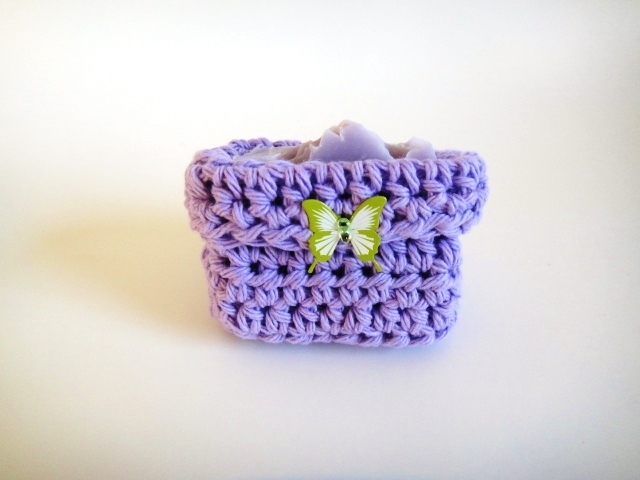 ✮ At home: place them in each sink of your house and in the shower. Small enough for children to handle with ease. 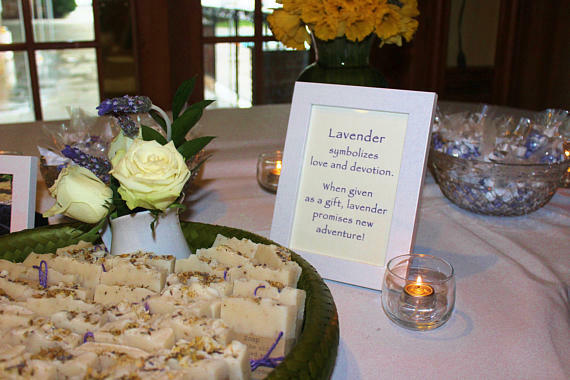 This was an awesome idea one of my customers had for her daughters bridal shower. 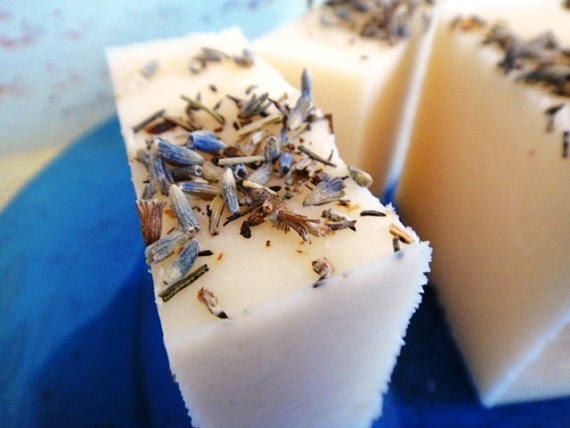 Lavender soap. 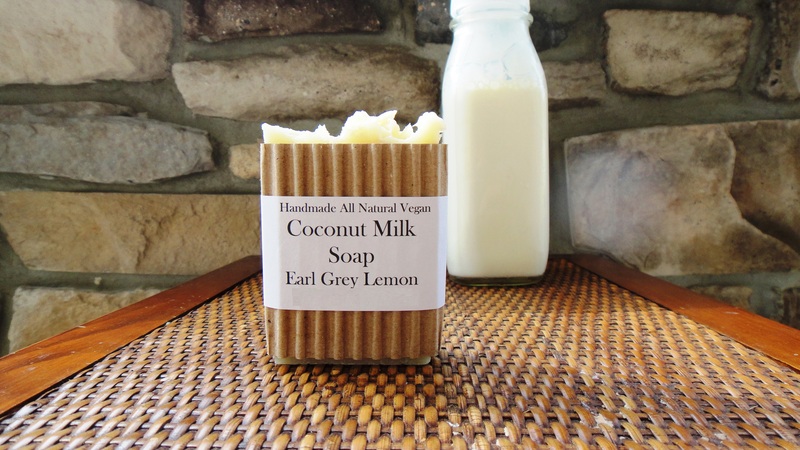 All of my soaps are made by me from nourishing plant based botanicals. EARTH FRIENDLY – BODY CLEAN – MIND SMART.